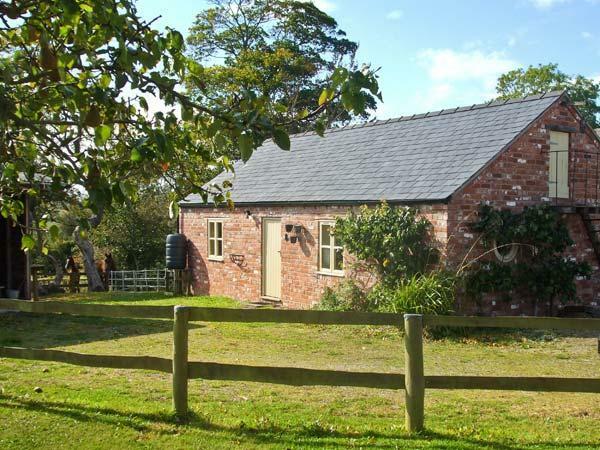 Find The Hayloft reviews in Northop, details for The Hayloft bookings and facilities. 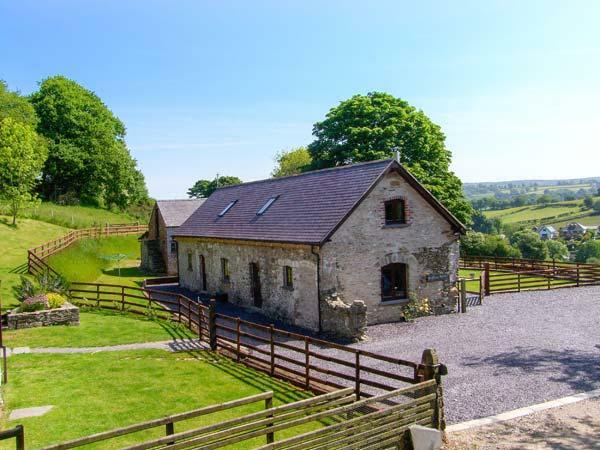 The Hayloft does not accept pets, is child friendly and this property is non smoking with linen provided and towels not provided. 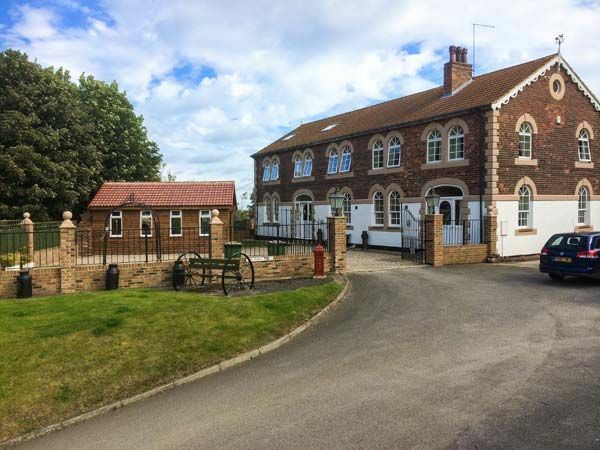 The Hayloft in Northop is a holiday let with 1 bathroom. The Hayloft is not smoker friendly. 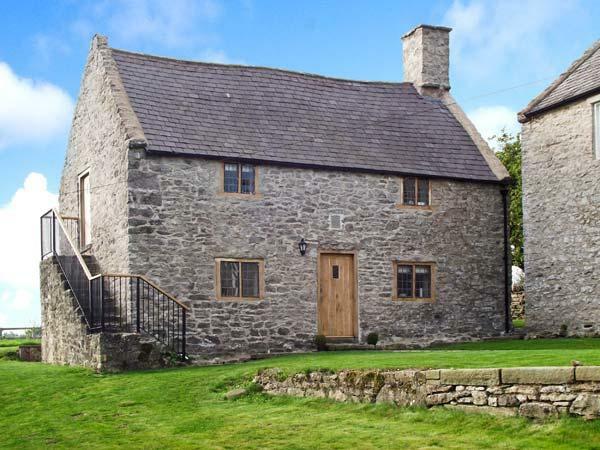 A total of 4 people can stay at The Hayloft in Flintshire. 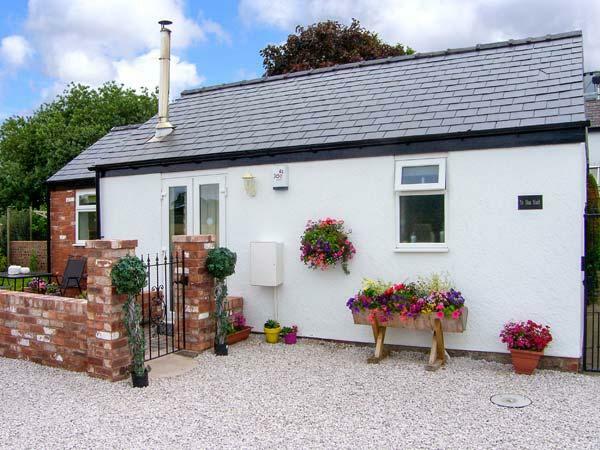 The Hayloft in Northop is a cottage with 2 bedrooms. The Hayloft has a garden / patio. Towels are included in price at The Hayloft. The Hayloft has bed linen included in the price. 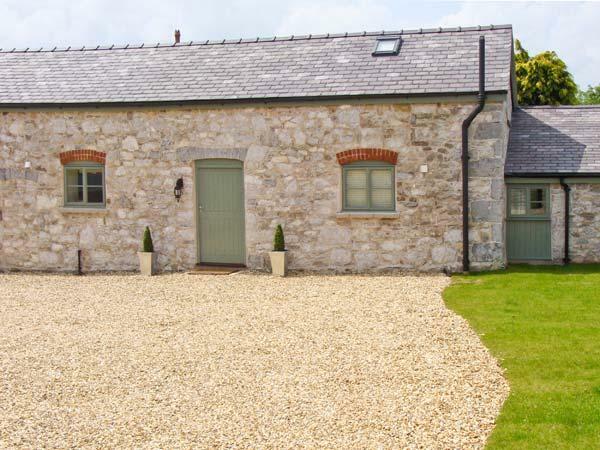 The Hayloft is a self catering property that includes a dishwasher. 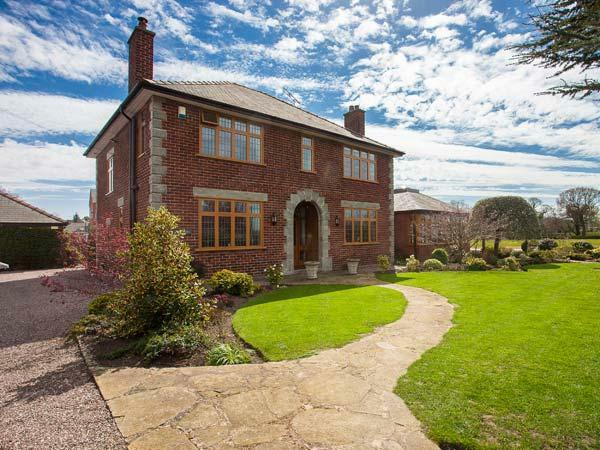 The Hayloft in Flintshire provides Wifi broadband. 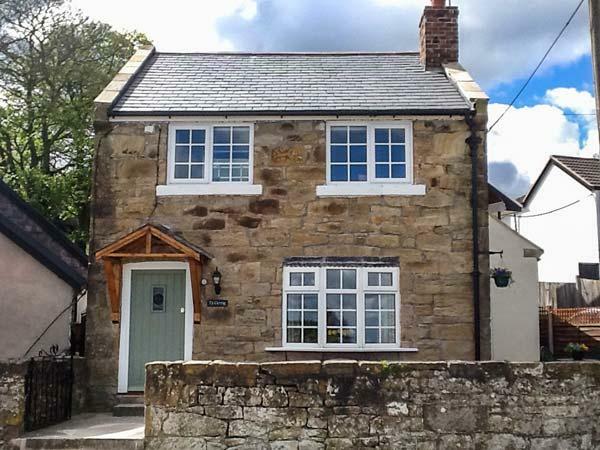 We spotted this cottage on the internet and it seemed to fit everything we were looking for but noticed that there weren't many reviews, it turns out the cottage was only finished a few months ago and 2016 is the first season. 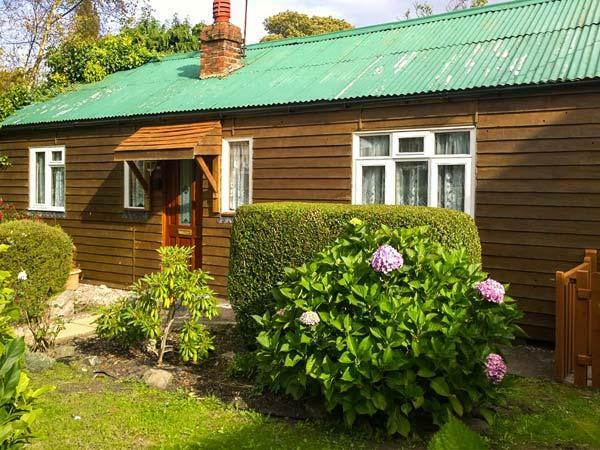 The cottage is well appointed with everything you are likely to need and finished to a high standard. 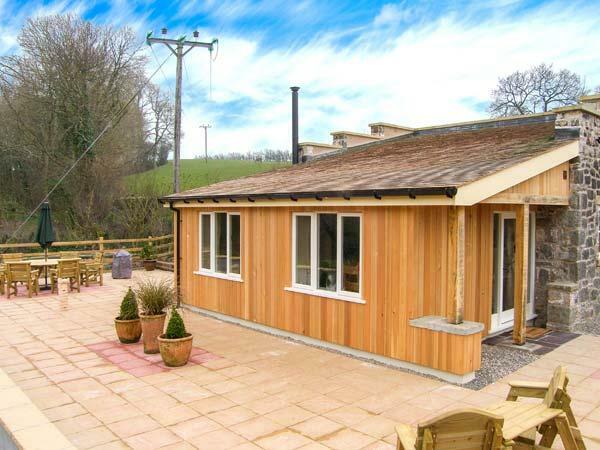 Beds were comfortable and there is a good open plan kitchen/ living area, great shower over the bath.